On behalf of the THHS Track and Field Program-Welcome to the CIF-SS 2019 Sign-Up Sheet for volunteers! It is impossible to host these events without support from volunteers like you. Volunteers are critical to the success of our program. Please sign-up for one or more shifts. Thank you for supporting our wonderful athletes and school! 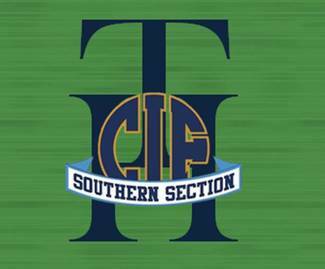 The CIF Southern Section (CIF-SS) is the governing body for high school athletics in most of Southern California and is the largest of the ten sections that comprise the California Interscholastic Federation (CIF). Trabuco Hills High School has been selected to host "CIF Prelims" for Track and Field on Saturday, May 4th. Field Events - 11:00 a.m.- Running Events - 12 Noon.